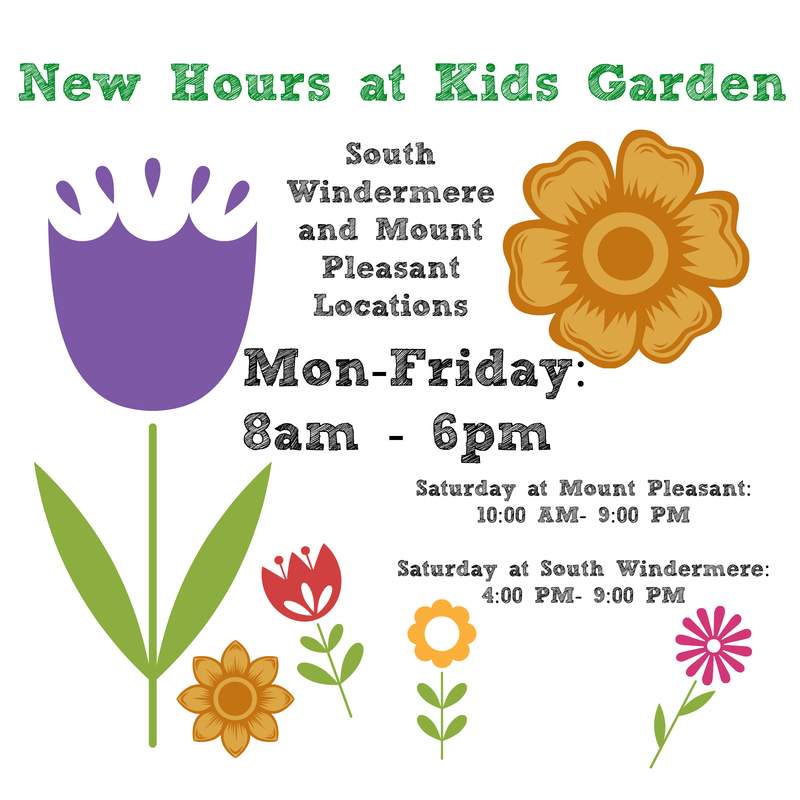 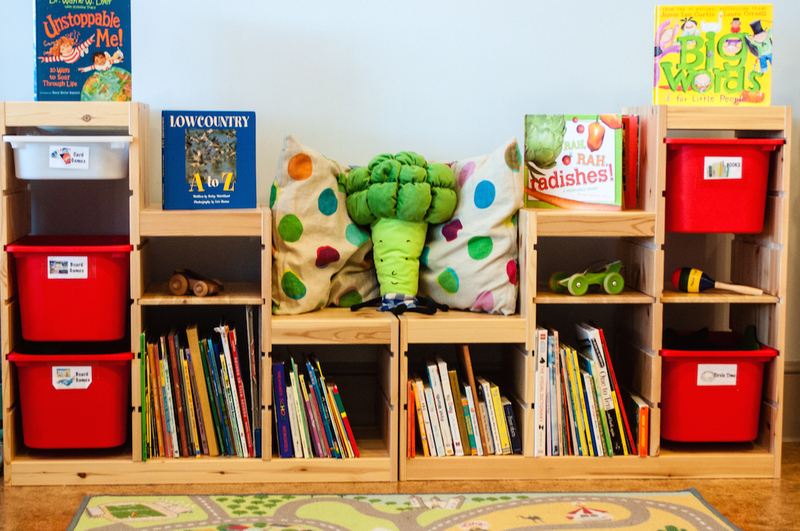 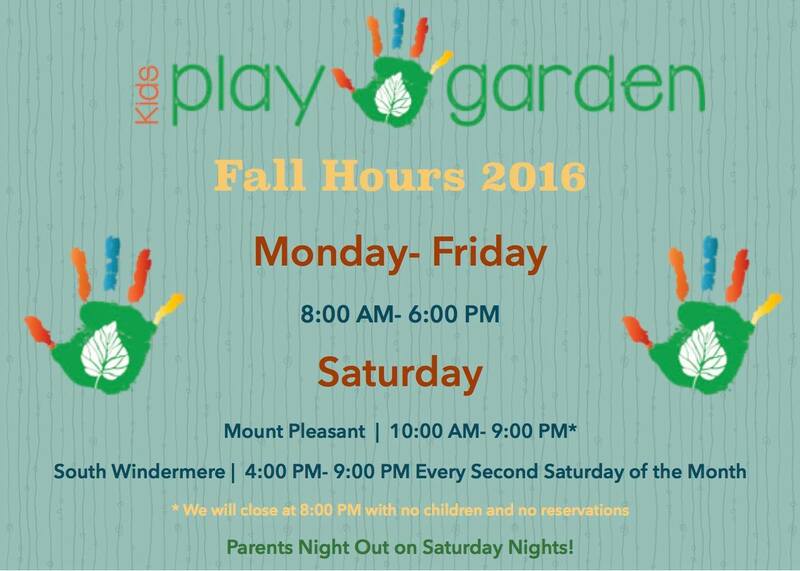 10-Hour Flash Sale: Get 30% Off at Kids Garden! 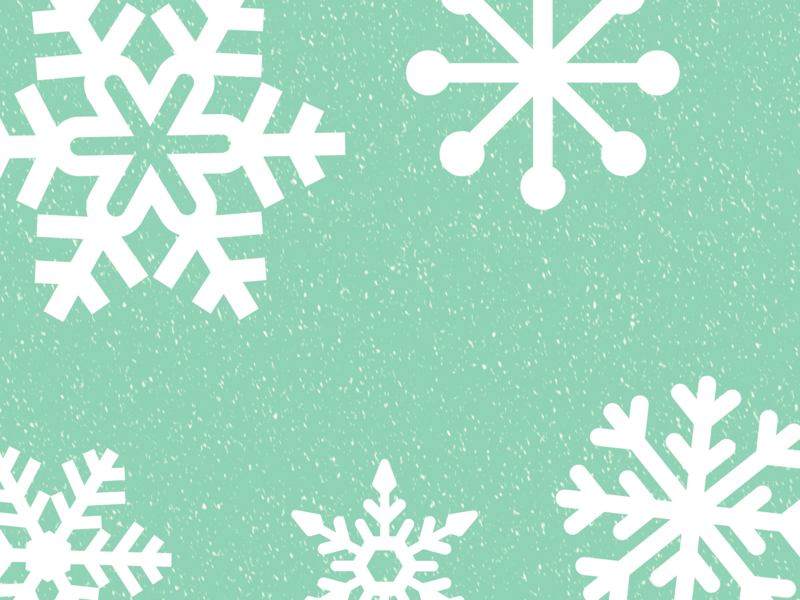 ‘Tis the Season for Holiday Camps! 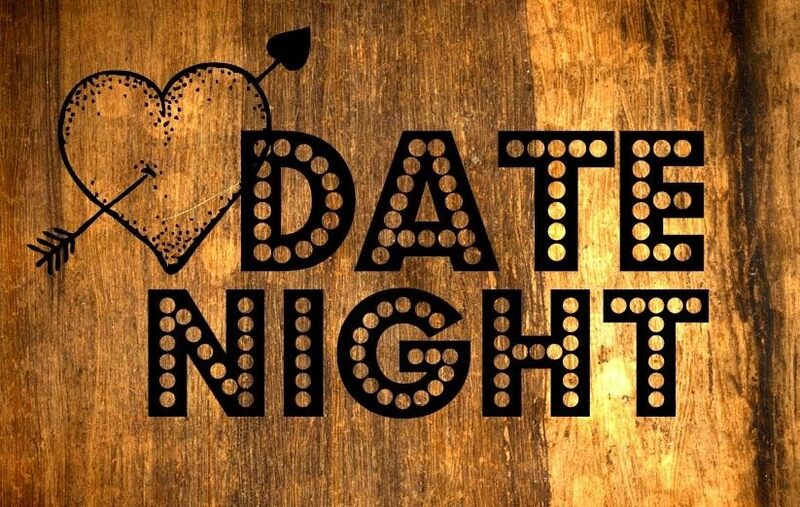 You need a DATE NIGHT!